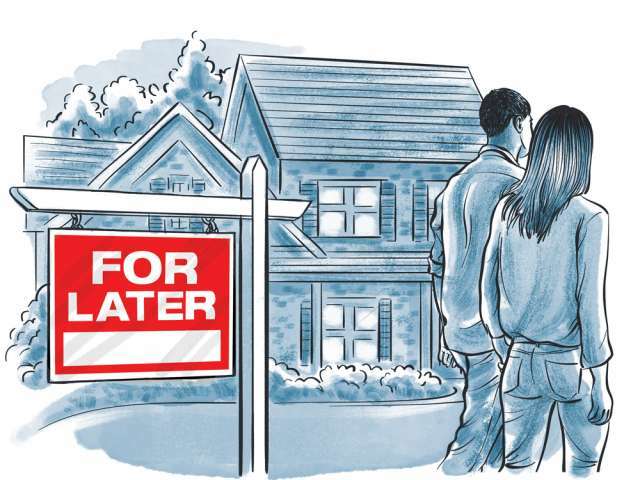 Given how home affordability is front and centre in many Canadians’ mind, its only natural that one of the most talked about measures brought about by the latest federal budget has got to be the First-Time Home Buyer incentive. In a nutshell, the First-Time Home Buyer incentive is a program to help new buyers accomplish their home ownership goals. It does so by providing up to 10% of a home’s value in order to help a home buyer reduce his or her monthly mortgage payment. This incentive program also makes it possible for home buyers to purchase a pricier home than they could otherwise afford. Of course, in order to qualify, home buyers need to meet a certain number of requirements. First of all, it’s only available for buyers that can’t afford to put a 20% down payment for their home, and are thus required to pay mortgage insurance. Mortgage insurances are administered by the Canada Mortgage and Housing Corporation (CMHC), which is the same crown corporation in charge of the First-Time Home Buyer incentive. Though buyers are able to get up to 10% of the home’s value, they are still required to make an out of pocket down payment of at least 5% the value of their home. Second, buyers must be able to prove they have a household income below $120,000 a year. 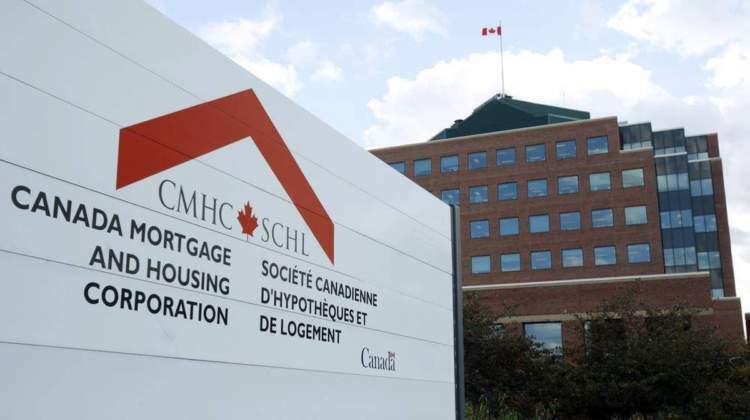 Third, the mortgage’s total value plus the CMHC incentive can not exceed four times the buyer’s annual income, up to $480,000 for those who make exactly $120,000 a year. And finally, if a buyer is trying to purchase a brand new home, the incentive can be as high as 10% the home’s value. But if the buyer wants to purchase a previously lived-in home, he or she can would only receive up to 5% of the home’s value. As you may correctly assume, this incentive does not translate into free money. Home buyers will eventually have to repay the CMHC. They will be able to do so after selling the home, or at any point before that. On paper, this new buyer incentive program helps to offset some of the added difficulty that the mortgage stress test has brought to home buyers, and helps them have the funds they need to become a home owner. 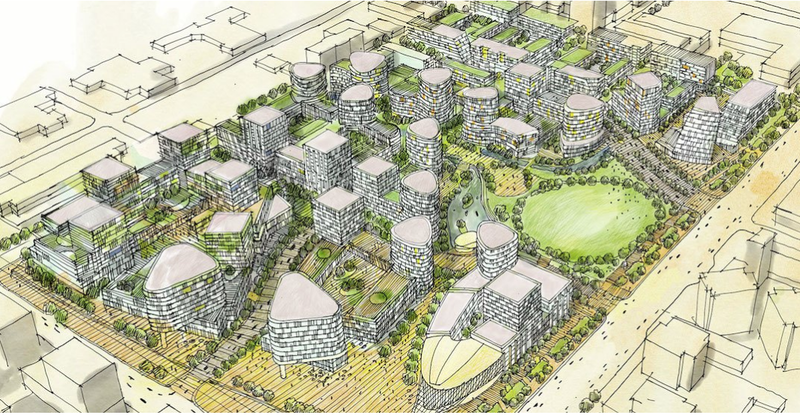 But as with most government programs that are meant to affect demand-side economic forces of the real estate market, this incentive program comes with some potential side effects. 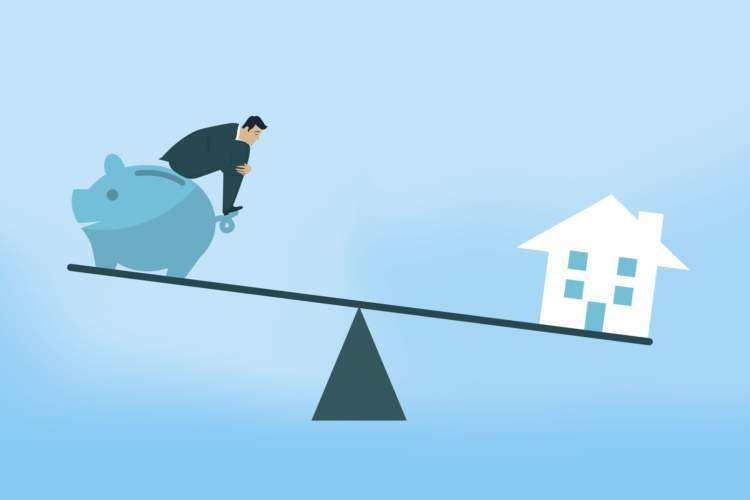 Though this program has the potential to help out a large number of first time buyers in the near future, one of its biggest limitations is its mortgage size limit. In the best case scenario, in which a buyer is able to put a down payment of around 8.3%, and receive a 10% incentive from the CMHC, the most expensive home this buyer could purchase this program would be $600,000. Given that the average price for a tiny, one-bedroom condo in the city is around $645,000, the vast majority of Vancouverites won’t be able to take advantage of this program. 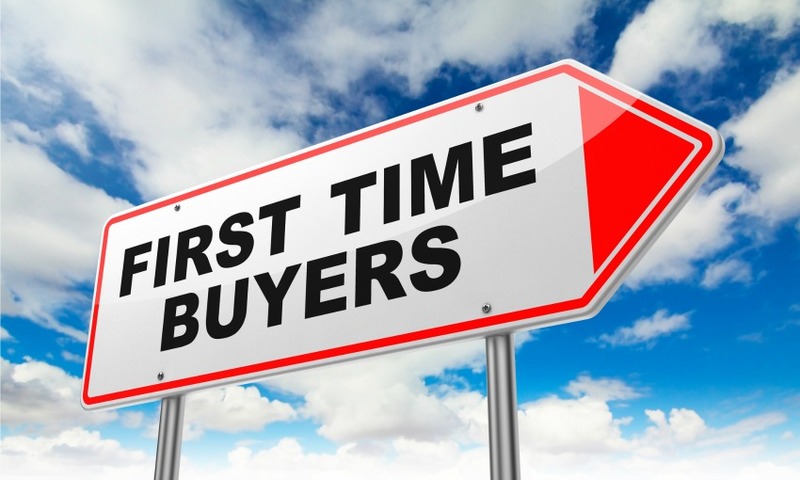 True, outside of the two most expensive real estate markets in the country, the Greater Vancouver Area, and the Greater Toronto Area, there will plenty of homes that first time buyers that will benefit from the First-Time Buyer Incentive program. 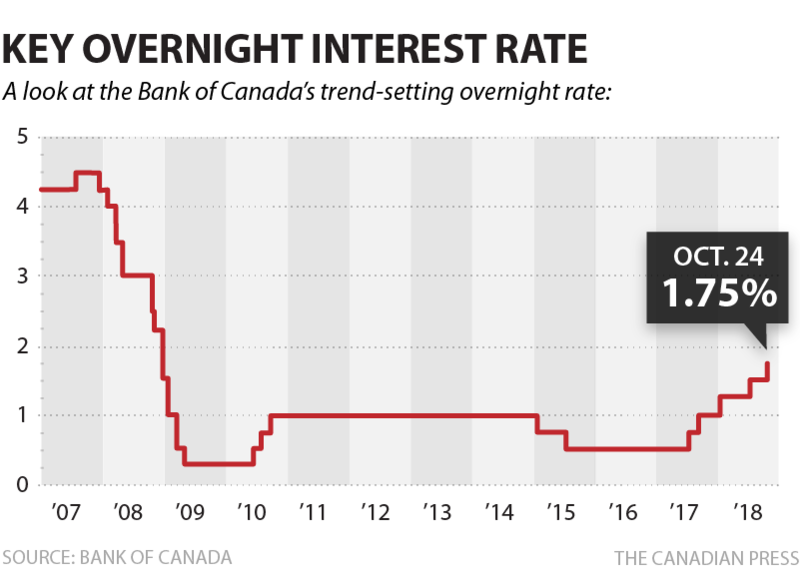 And seeing as there is no concrete indication (outside of speculation) that the federal government will amend the mortgage stress test any time soon, this incentive program will definitely help and offset some of the home ownership obstacles brought by the mortgage stress test. Because this incentive program affects the demand side part of the market (just like the mortgage stress test), it has the potential to cause unintended negative effects. A number of economist have pointed out that this government program on its own won’t be enough to do improve long-term housing affordability, unless it’s followed up by efforts to increase housing supply. Since this incentive program increases the easily available capital for buyers, it can lead to an immediate increase in housing demand in the below $600,000 house market. If there no increase in housing supply, there will be a sudden increase in buyers competing for the same homes. Sellers will then be able to raise their listing prices, thus causing an upward push in prices. That would mean that as time goes by, the effectiveness of the First-Time Buyer Incentive program will decrease, or even become redundant. Sadly, most Vancouverites will have to simply watch the effects of this program from the sidelines. Though we will continue to see a downward trend in home prices for the near future, it’s highly unlikely that home prices drop enough to allow downtown Vancouver residents to take advantage of this program.